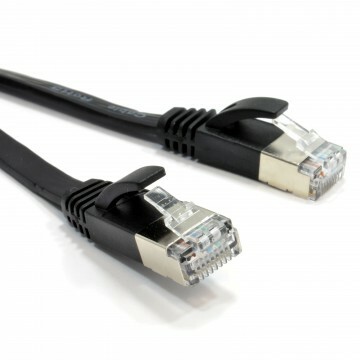 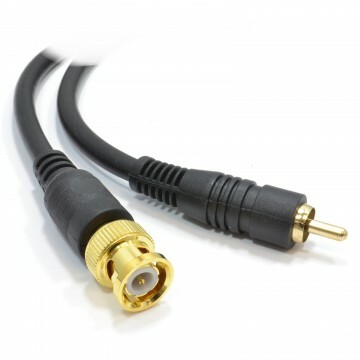 Our DC male to Male connector cables are most commonly used low voltage devices such as LED signs or solar powered outdoor devices. 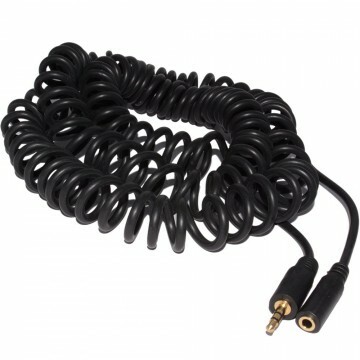 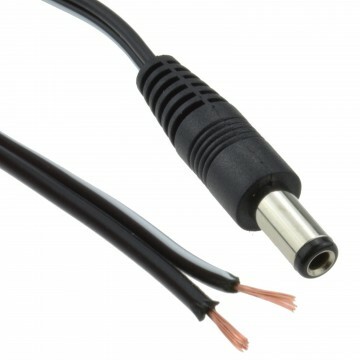 They can also be used to convert a female DC cable into a male. 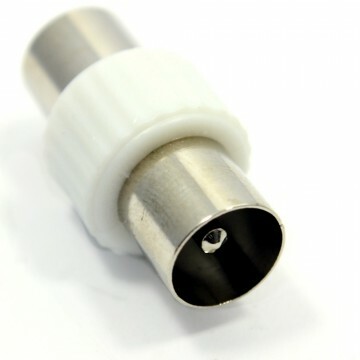 Please Note: There are variants of DC size connectors and we strongly advise to check your device to ensure the DC size is correct for your appliance before you make your purchase. 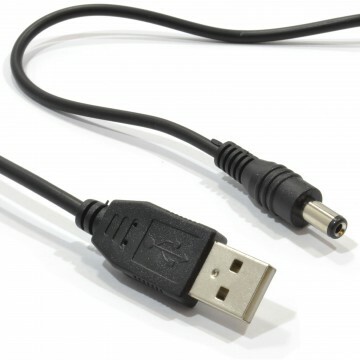 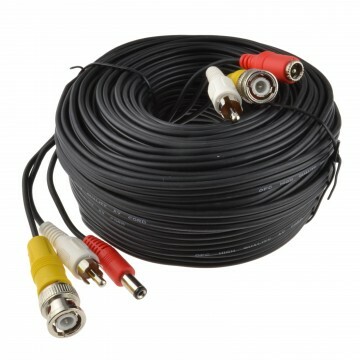 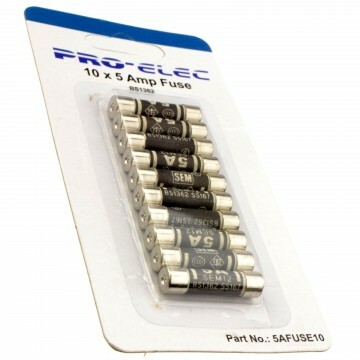 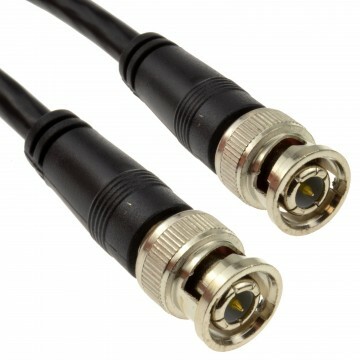 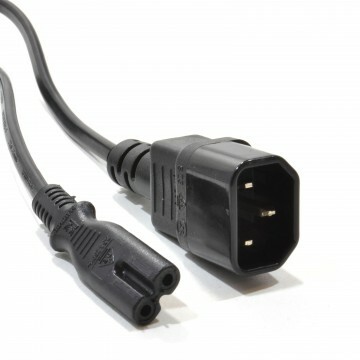 This device is a connector lead MALE TO MALE for CCTV cameras you would usually use a male to female extension cable search DC extension in our catalogue to see our full range.